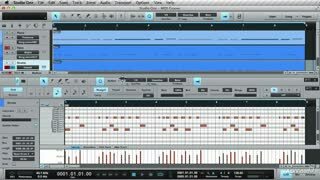 This course, designed by Studio One expert Gary Hiebner, is an all-out, in-depth exploration of MIDI editing in PreSonus' powerful DAW. 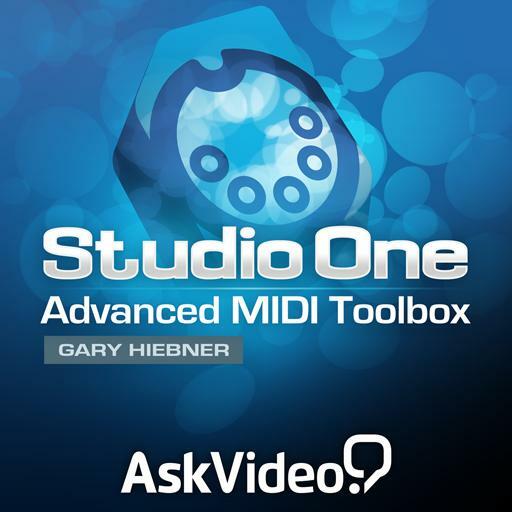 You learn about the great features Studio One offers when it comes to working with and editing MIDI in your production including Actions, an option-rich way to manipulate your velocities, grooves and quantization to really get down and dirty with your MIDI parts. 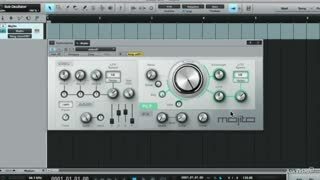 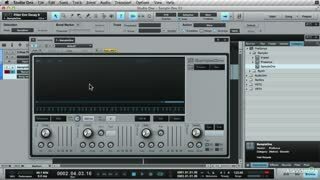 Gary also explains Impact, Mojito, and Sampler One, three great virtual instruments that are built right in to this DAW and give you tons of flexibility when creating and editing patches. 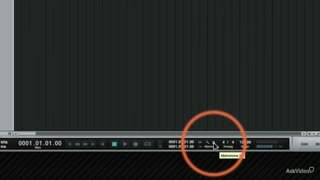 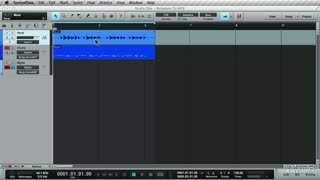 You'll also see and hear as Gary demonstrates how he uses the built-in Melodyne plug-in to transform an audio track into MIDI. 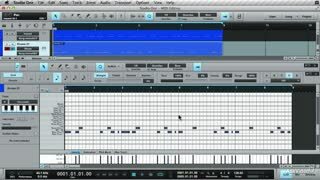 Great course and in depth! 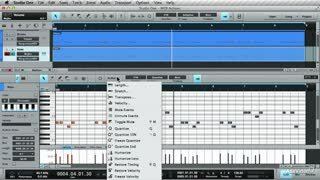 The midi editing & instruments are well explained -maybe lacking just a few touches on synthesis (filters, LFO's, envelopes) and how it works. 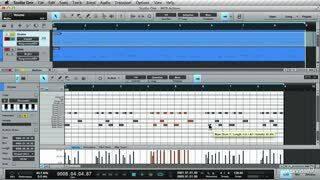 It could do with just a few diagrams. 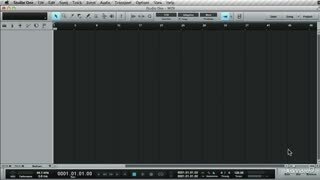 Studio is a great DAW to use -simple, straight forward and fast! 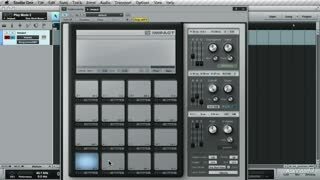 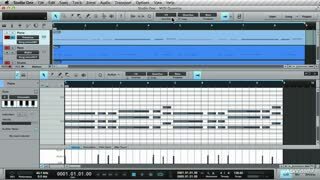 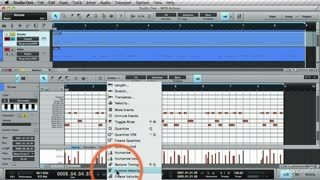 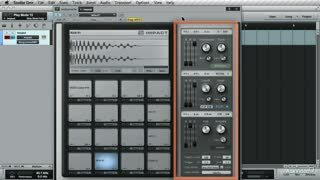 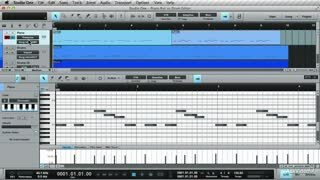 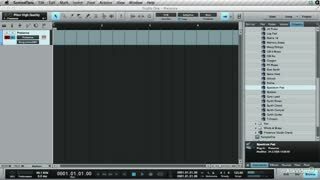 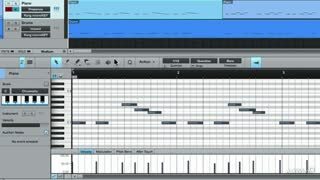 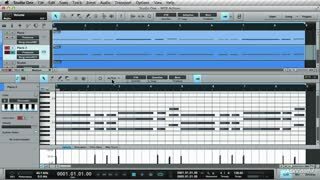 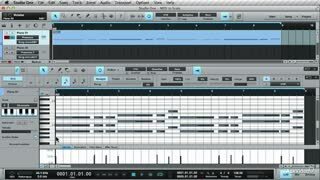 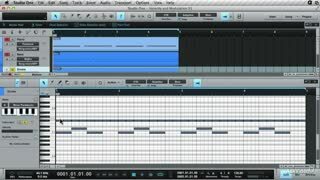 Gary, really lays out the fundamentals on how to use all the midi tools in this tutorial in a very comprehensive way. 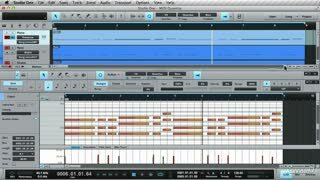 My understanding on how to use the tools in Studio One has certainly improved! 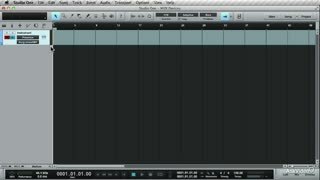 There are some useful nuggets here that are explored more in-depth; I happily added them to my STUDIO ONE knowledge deposit.Thx.